This charming tea set for two is designed by renowned zakka artist and designer, Shinzi Katoh. The bottom of the set is comprised of two tea cups with cat tails for handles and a polka dot pattern bordering the rim. The top of the set is the actual tea pot with a removable cat head as the lid. The pot also includes a removable strainer to brew loose leaf tea. 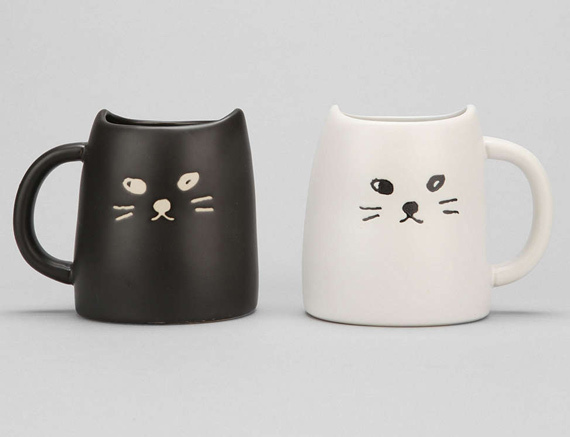 You can be certain this adorable cat tea set will make a great conversation piece. 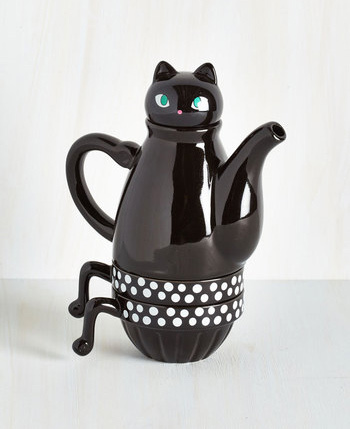 If you know a tea drinker, you must gift them this kawaii tea pot! 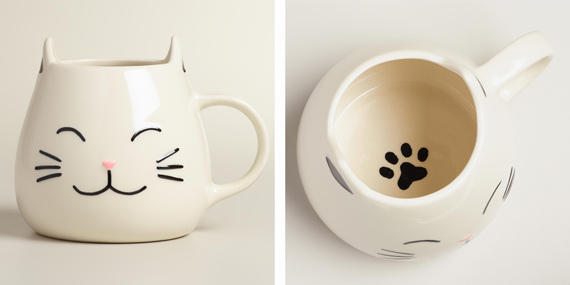 This adorable mug is covered with an allover running kitty pattern. I like the shape of the chubby cats in mid air. It truly captures their spirit of acrobatic whimsy. 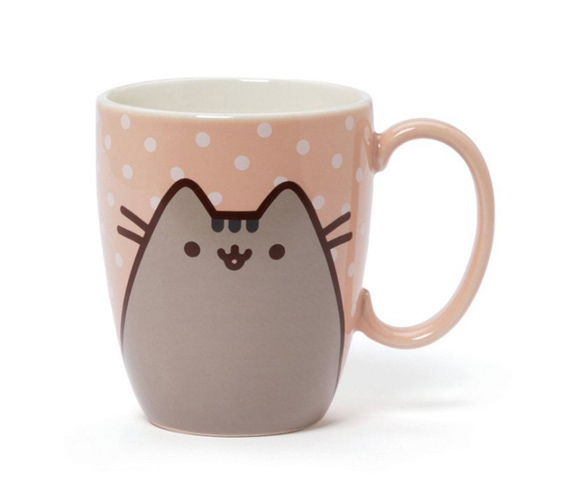 Who wouldn’t want to drink their morning coffee in this cute mug? 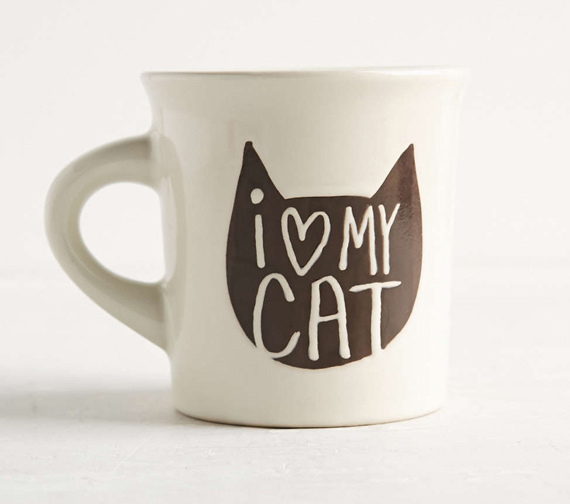 Tell the world how much you love you cat with this cat silhouette mug. 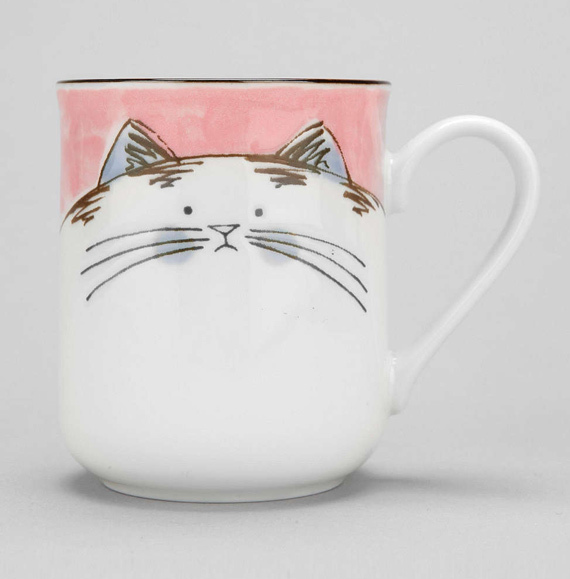 This lovable ceramic mug has a glaze finish and would be the perfect gift for your cat lady. Happy cat, fat cat, those are synonyms right? This kitty is so massive it takes up all the space on the mug. Share you drinks with this chunky fellow. This would be a perfect his and hers gift for a pair of cat lovers. 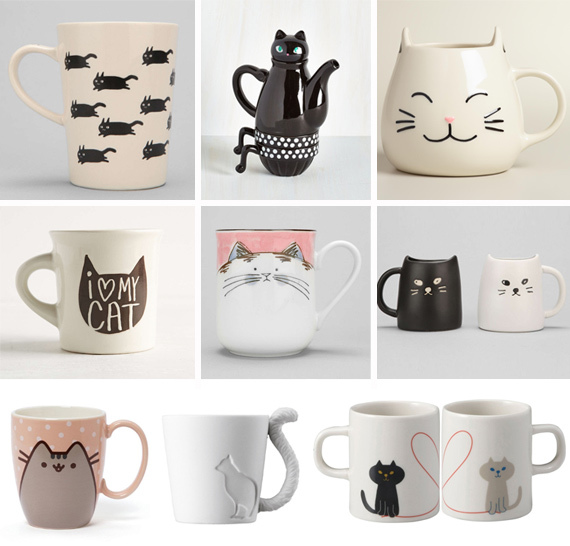 Each one can claim a color and have a designated cat coffee mug. 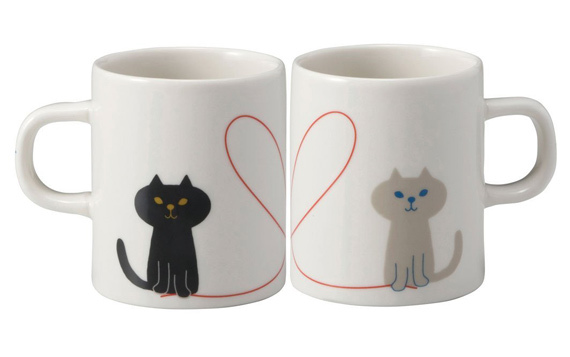 Here we have another pair of cat mugs; but these two are clearly in love. Each kitty holds the end of a piece of yarn in the shape of a heart. This would be a very cute gift for Mom this mother’s day or for your significant other on Valentine’s day or your anniversary. You know I have a Pusheen the Cat obsession. So when I stumbled upon the Pusheet polka dot mug I had to include it in the list. 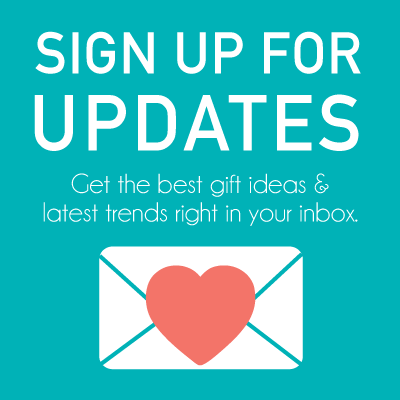 Take darling Pusheen to work with you and see the crazy amount of love it will get. 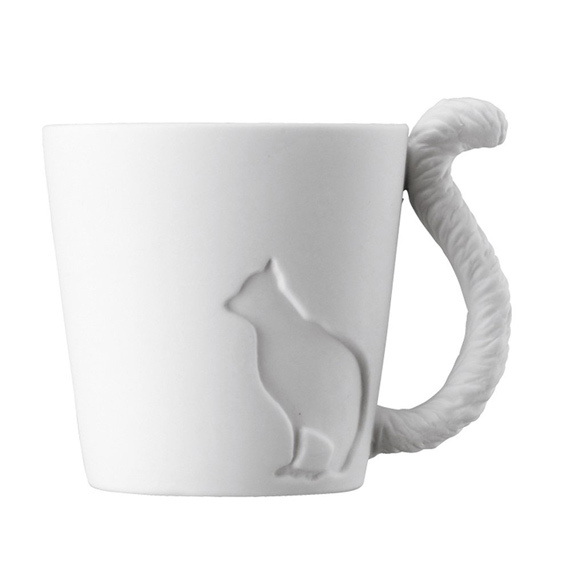 How fantastic is this cat silhouette mug with a bushy tail as a handle? 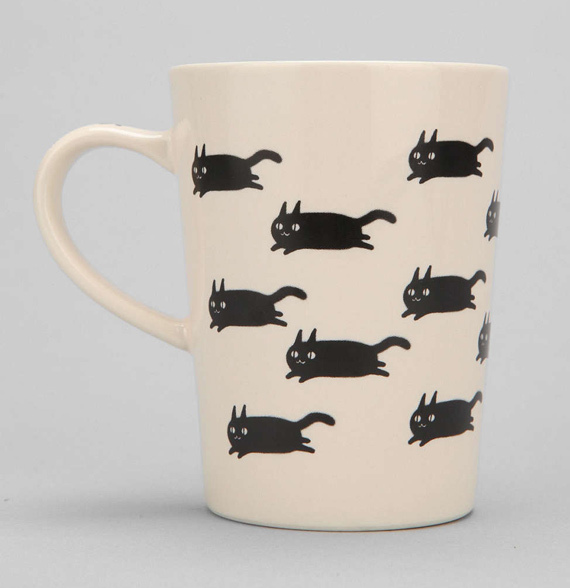 This brand has a ton of other creature mugs including deer, foxes, squirrels, bunnies, and more. They also make a great decorative accent. Just add a tea candle and see how the silhouette lights up!